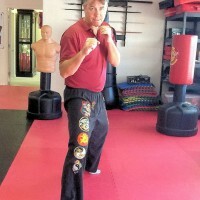 Sifu Wayne King Jr. is the only certified instructor of Jeet Kune Do, (Bruce Lee's fighting method) in Charlotte County, Fl. 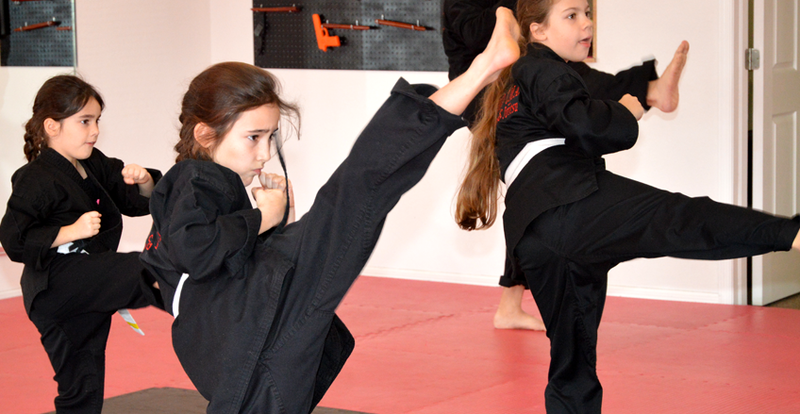 His goal, using Lee's fighting strategies and techniques, is to help his students become the best self-defense fighters they can be. Students learn to be analytical thinkers through awareness, skills and attribute development training. Along the way with philosophical principles, the student learns techniques to self-improvement, self-empowerment and more importantly self-actualization. Sifu Wayne King Jr. offers classes on Wednesday nights, 6-7:10pm and 7:20-8:30pm.